You may be wondering how to spend your very own stag party. Why to settle for simple, undemanding, and highly predictable solutions if you can choose something unusual, spectacular, and unforgettable? 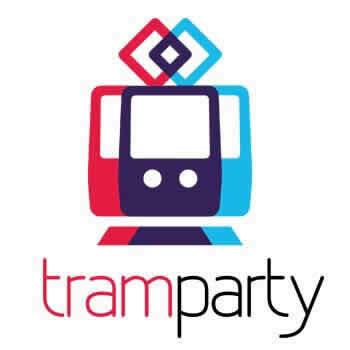 Today, we are talking Tram Party! You may be reluctant to take advantage of such a method of spending your last night as an unmarried man, so we have prepared 5 main reasons why you should definitely give this idea a try! Reason 1 why Tram Party is worth trying: It’s exceptional! 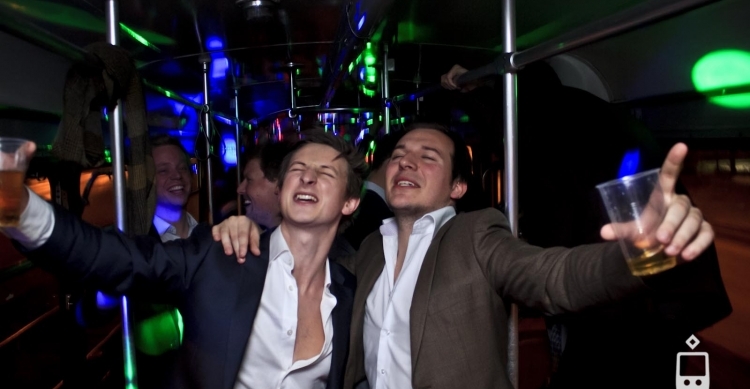 Before proceeding to other aspects, tell us – how many of your friends can say that they have been partying in a tram? We do not think that there are many of them. What is more, you will not be just partying and spending your free time in an original manner. You will celebrate your last days of freedom in this wonderful means of communication travelling around the town. Think about all the possibilities. Think about the memories you and your friends can have after such a night! Here, we are mainly talking to the individuals saving every penny for their upcoming wedding. 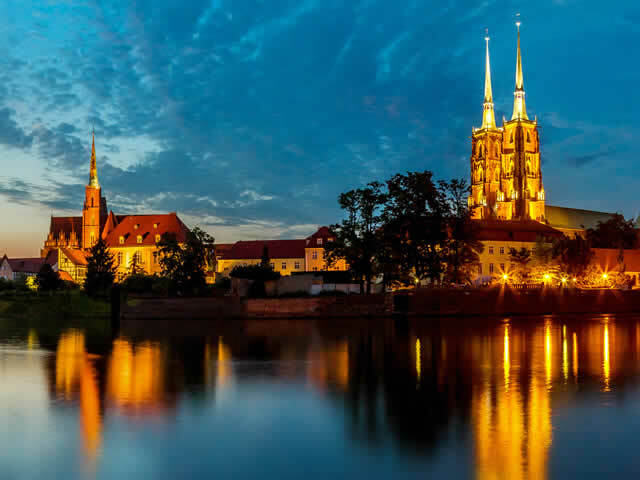 We are fully aware of the fact that the event in question will be quite an expensive party to throw up, but do not worry – the idea we are presenting you will not drain your household budget and will allow you to organize the best wedding possible. You can almost forget about all the costs and just throw yourself into the vortex of pure fun! Cities look especially beautiful at night. It is similar in the case of Warsaw. Stag party organized in a tram will give you the one-of-a-kind chance to admire the landscape, see the most exceptional and highly historical places of the capital of Poland, as well as expanding your horizons thanks to observing culture, nature, and architecture of the city while at the same time having a great time. As you can see, it is a win-win situation! Stag party organized inside a moving object cannot be boring or tedious. You, your friends, and all the people that you will decide should join you will have fun drinking, singing, chatting, and even flirting in a tram. Enclosed space help meet and understand people better. You will not have the chance to hide in a corner and wait for the party to end – you will be encouraged to socialize in a number of ways! We are pretty sure that you are fully familiarized with the mode of operation of trams and means of transportation alike. You know that if someone has to go home or leave the tram, he or she just leaves. Here, stag party can end at any time, people may get off easily at whichever stop they desire…convenience is everything! We hope that all of the reasons provided above will help you to make the right choice and make your stag party the tram-oriented one! Next stop – great fun!